Ere ‘e’s fit for to serve as a soldier. A recent conversation on twitter over rank and status got me thinking. 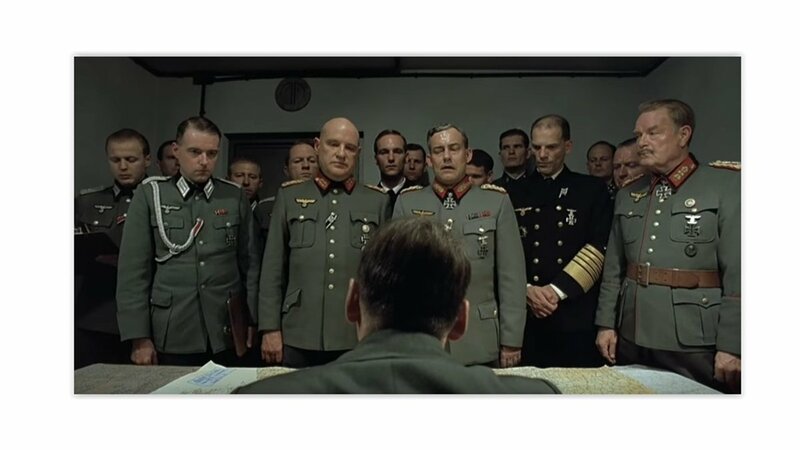 The debate had been sparked by the post on the Wavell Room by Nicholas Drummond (@nicholadrummond) about flattening rank structures. The actual question that I was posed by @AlanIvinghoe was “perhaps the commissioned/non-commissioned officer divide has had its day?” This lead me to think about status, form and function. Why do we do what we do the way we do it? What sets us apart in what we do? Much of the form of the military, derives from our function. 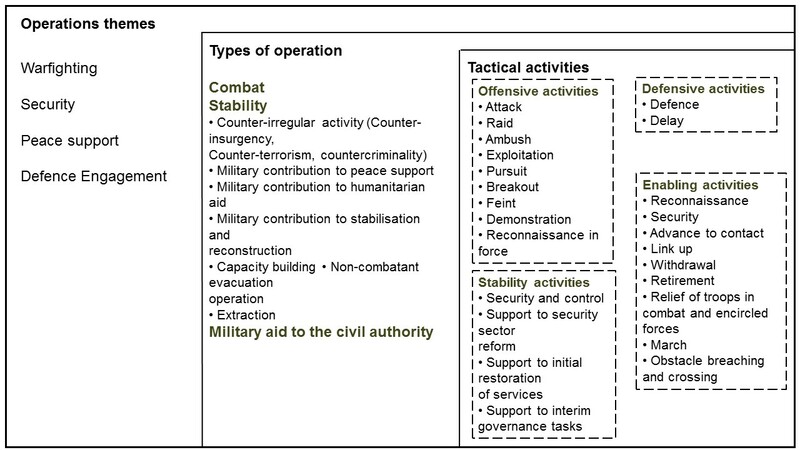 The function of the military differs from all other civilian professions, in that the military have unlimited liability. As soldiers we accept that we put our lives on the line as part of our routine operational duties; we expect to take casualties on operations. In order to carry out our duties effectively we fall under military discipline, reflected in the Army Act (or Service equivalents). 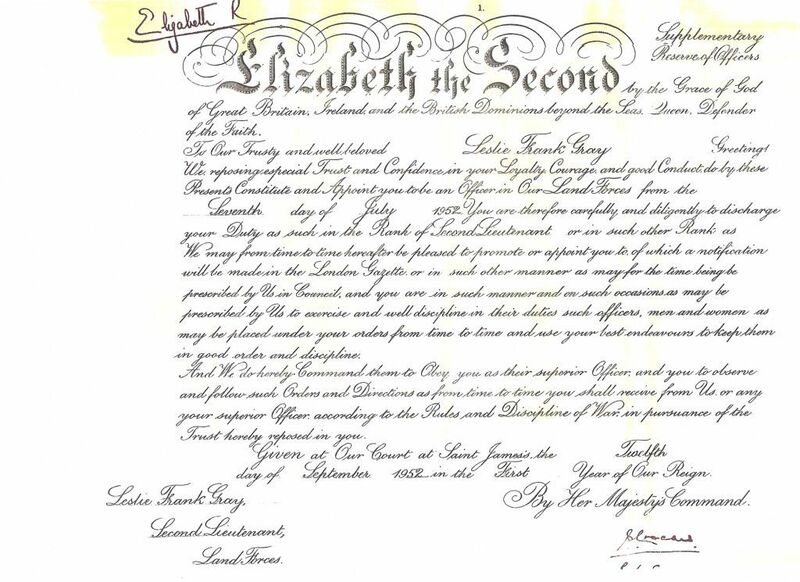 Within this legislation responsibilities of and to the chain of command are stated and this is reflected in the Commissioning Scroll that most officers receive. The difference between commissioned and non-commissioned ranks therefore, lies in the duties and responsibilities, it reflects their function in war and is reflected in legislation. Could this change? It is conceivable that officers in command receive letters of appointment (or commissions) specific to that command which would then afford them the same rights and responsibilities but I do not see how this would improve matters. A broader issue for more fruitful consideration is how within the armed forces (and the Army in particular) we can de-segregate rank and status from appointment and recognised expertise. If we managed this, then it would be much more the case that rank would not be seen as equaling expertise and I think we would be a more agile organisation as a result; it would also empower our non-commissioned expertise to a far broader extent than is currently the case. There is a perception that our current personnel structures are not optimal. This was the genesis of the Wavell Room articles and has also been reflected by Sir Humphrey on his 6th August blog post. Much ink and angst has been expended on how we need to change structures and standards, in order to bring more expertise and agility into the military. Do we really have to? Why don’t we keep this expertise in the civilian realm? Do we expect or need these specialists to pick up a rifle and engage in close combat? Do we expect them to hold unlimited liability? The US Army has the Army Civilian Corps. These are civilians who are in many cases deployable under orders. They take the oath, they have a creed. I have deployed alongside them in every theatre I have operated alongside my US colleagues. Some have volunteered to go (the same system our MOD civil servants operate under), but some were ordered too. “I am an Army civilian – a member of the Army team. It seems to me that rather than focusing on how to bend the boundaries of what it means to be military, we could productively look at developing a status of personnel for operating in the gray zone. Neither all soldier nor quite all civilian, but hybrid, under orders but not expected to hold unlimited liability. If we are not employing these people against the contingency of picking up a rifle and engaging in ‘dash, down, crawl, observe, sights, Fire!’ then why we should we treat them as though we are? This category would also usefully enable us to easier fill the SO2 and SO1 pinchpoints that Sir Humphrey highlighted. The British Army regards the American Revolutionary War with the same zeal as it regards our most recent escapades in southern Iraq; a campaign that is to be acknowledged grudgingly and preferably consigned to the dustbins of history. We are sore losers. That is a shame as there is a great deal to learn from both campaigns; in fact somewhat perversely there are likely to be more lessons to be learnt from those campaigns that veer between an inconclusive result and an outright defeat than there are from our better known victories. These lessons are also more likely to be at the operational and strategic level, levels at which the current British reputation is somewhat lacklustre. This is clearly the case for the American Revolutionary War which is highly pertinent to today. Logistics. Inter-Theatre the British were at the end of a 9 week supply chain from the UK to the US ( and in this in the days before refrigeration). Intra-theatre the communications/transport system network simply was not as developed as it was in Europe and the ground posed significant challenges. This conflict more clearly than many, highlights the impact of logistics on campaigning. 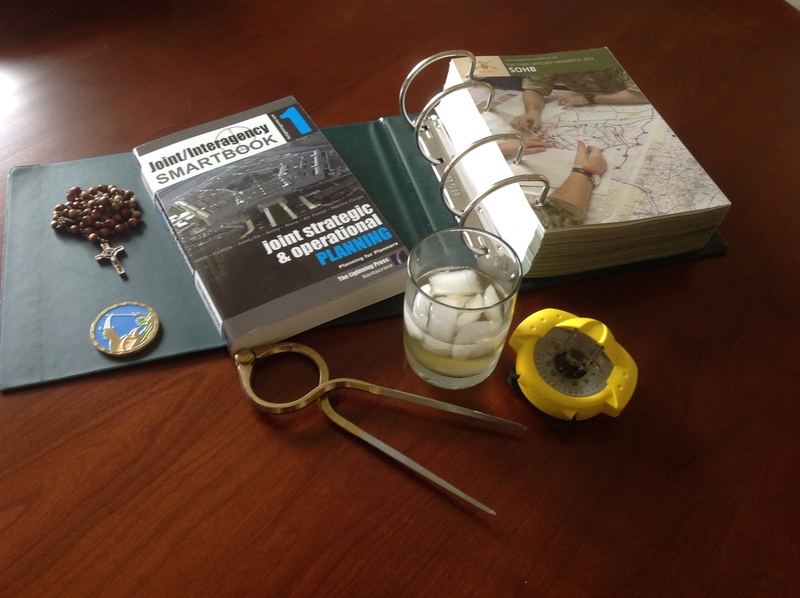 Joint Operations. We think of the American Revolution in terms of British joint operations, but the entry of the French fleet into the fight was a pivotal point in the war, and Franco/American joint operations in the Yorktown campaign were superb. We lose control of the sea at our peril. Mass matters. 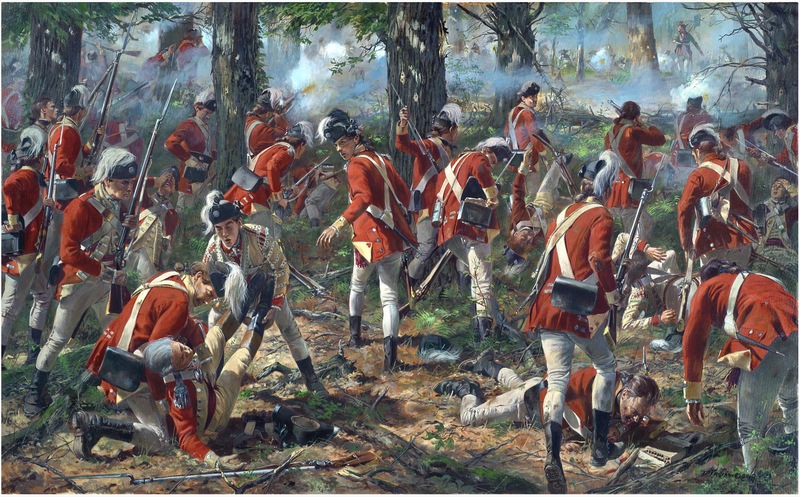 The British never had sufficient combat power to secure terrain and take the offensive. Without the ability to secure the population, Loyalists never felt secure enough to commit to the Crown. With the broadening of the conflict to include France, Spain and Holland, British commitments increased (we had to strip manpower from Theatre to meet greater priorities while the Americans received additional combat power. Alliances matter. It is debatable whether the Continental Army was sufficient in itself to defeat us, it is undeniable that the alliance (America, France, Spain and Holland) did. Peer Power Competition. As we move from a super-power world to a multi-power world there are lessons to be learnt for us about strategy in a multi-polar competitive system. It’s all about the economy, stupid. Wars are expensive, and we in the military tend not to look at the overall impact of their costs, but politicians (rightly) do. At the strategic level the costs of war weigh heavily. 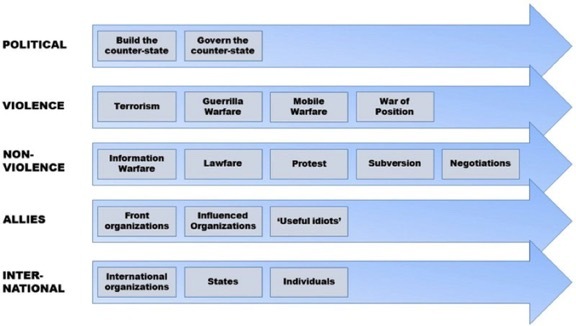 In looking at this campaign at the operational and strategic levels I found the Ucko and Marks framework for analysing armed threats particularly instructive. The West Point History of the American Revolution. Probably the best single book you can buy on the American Revolution due to its combination of history, analysis, illustrations and maps. Provides an excellent oversight and grounding for further study. Reviewed here. With Zeal and Bayonets Only. 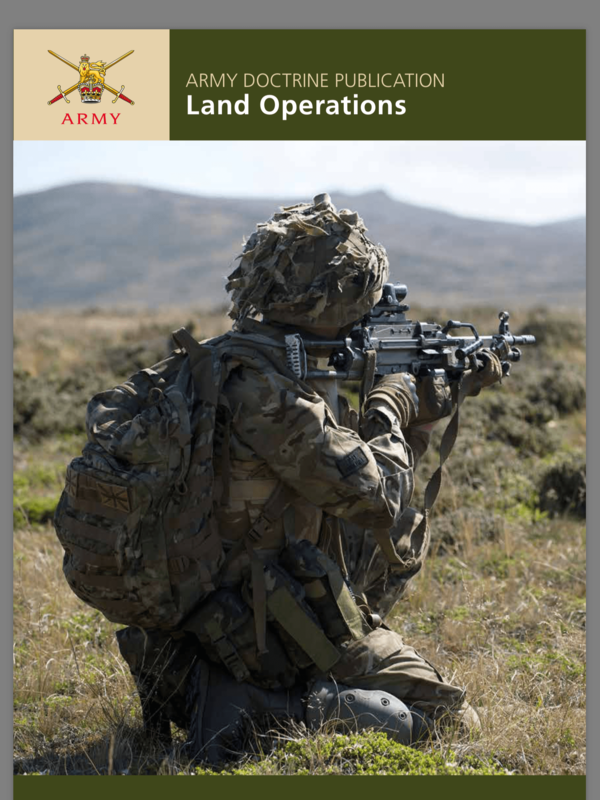 A more in depth study of British Army tactics, equipment and performance over the course of the war. The author (in his own words) aims to “show in the course of this work, the King’s troops won the vast majority of their battlefield engagements in America because they tailored their conventional tactical methods intelligently to local conditions…” The work is narrowly focused on the operational and tactical levels and is best read after gaining an understanding of the broader contours of the war. Reviewed here. A Respectable Army. The first book I was introduced to when looking at the Revolutionary War and rightly so. It is one of the definitive accounts of the war and of the Continental Army. Reviewed here. The Men Who Lost America. No one likes a loser, as is clearly shown by how history has treated those in charge of British efforts during the war. As we consider our recent campaigns and some dubious decisions closer to home (I think of the outsourcing of recruiting and housing in particular) it is worth considering that we rarely select idiots as generals, now or ever (there are a few honourable exceptions). This book provides a good look at British higher command during the Revolutionary War, and should make one consider the linkages between strategy and operations. Reviewed here. For most of the last three years I have been deployed on operations, or preparing to deploy on operations. It has been challenging, stressful, a deep learning curve and immensely satisfying; I am a very different person now from what I was in 2015; but adjusting to the ‘now’ as opposed to the ‘was’ comes with its own challenges. While I have seen a campaign through almost from start to finish, being deployed is life in a bubble. I have been intensely focused on one thing and one thing only, and with that comes a battle rhythm. Meanwhile in the real world life goes on, and goes on to its own rhythm. Coming back is stressful. Returning from deployment is much like experiencing two of the four main stressors of life (birth, bereavement, marriage and a new job) in life. After an extended period away I have to readjust to family life. The family has moved on, I have not. We all need to readjust. This can take time, one of the briefs I received on my return highlighted that most domestic issues come to a head three months after return from deployment. Adjusting takes time, and the pressures of not adjusting well take time to rise as well. A family has a balance of its own, this is a dynamic thing – it takes time to recover its equilibrium. Recovering equilibrium needs a broader perspective as well. There’s many things that make a balanced life and that balance is different for everyone. Work, creative pursuits, emotional support, spiritual life and physical fitness all need to be balanced, and on deployment that is difficult. My fitness levels have decreased over the course of deployment, my creative pursuits dwindled to nothing and while I maintained some degree of spiritual balance I now need to regain my equilibrium while at the same time balancing reintegration with the family. My desire for a week in the mountains hiking is neither practical nor desirable from my wife’s perspective and while I would like to start writing again sooner rather than later, quite frankly I feel somewhat frazzled yet. On the plus side my attempts at baking have been met with both approval and an expanding waistline. While I have time now, I do not have limitless time, and while time is a great balancer, time and thought are better together. So older, wiser and with a good malt in hand, I shall contemplate the future with a certain degree of trepidation, some frustration at opportunities lost and a great deal of anticipation at what the future holds.